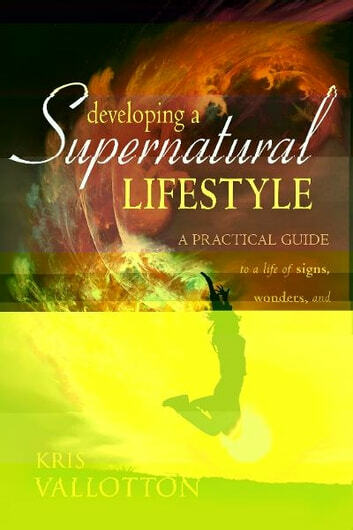 In this powerful book Kris Vallotton reaches into God s arsenal and equips the Body of Christ with supernatural weapons of warfare that will destroy the works of darkness and catapult you into your divine destiny. If you have ever felt bored, powerless or overwhelmed by the world around you, this book is for you. Developing a Supernatural Lifestyle will teach you how to proactively grow the gifts of the Spirit in your life and show you how to have a Kingdom worldview that gives you timeless perspective. Normal Christianity: If Jesus is normal, what is the Church? Must read for everybody! This book is gold, a true treasure. Very practical and soo much eye opening revelation.